CHRISTIAN PARK three bedroom ranch with 528 sq foot detached garage at an affordable price. Lots of exciting things going on in this southside neighborhood. Great first time or retirment home. Covered front porch is great place to relax and enjoy your new home. Fenced front yard for play or pups. 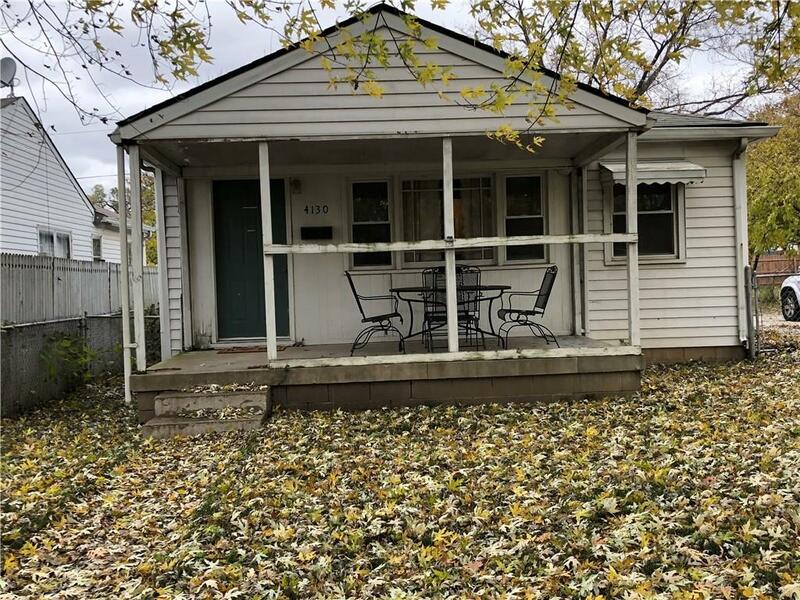 Home is currently tenant occupied until 12/31/18 for $750 a month. This could make a great rental for if you are looking for a turn key investment property. Full bath plus adjacent room with seated shower that could be finished out for second bath. HUGE master bedroom could be used as family room. Lots of ways to turn this house into your nex home. Come SEE!